Sleek, smooth, manageable hair is now possible without risk. Our smoothing system utilizes a nano-amino acid complex. This innovation instantly and safely transforms coarse, frizzy hair, into smooth luxurious hair with superior shine that will last three to six months. 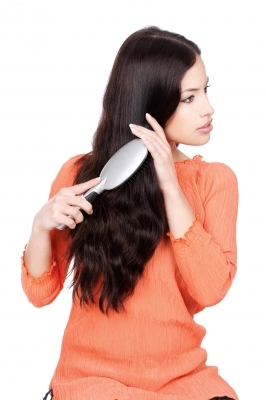 Please call (760) 230-4880 today to consult one of our hair specialists.